Care coordination is a process that links children and their families with health care, supports and services. 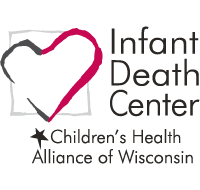 It emphasizes quality and cost outcomes, and utilizes partnerships to provide the best family-centered care. Care coordination is based on a Shared Plan of Care, a living document created by parents and their child’s health care providers. A Shared Plan of Care provides a comprehensive view of a child’s needs and treatment, ensuring information is accessible across systems and that activities are documented by a variety of providers. 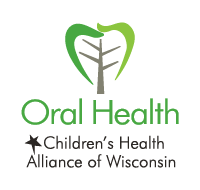 The Wisconsin Medical Home Initiative supports implementation of care coordination quality improvement grants through the Advancing Family-Centered Care Coordination for Children and Youth with Special Health Care Needs Project. 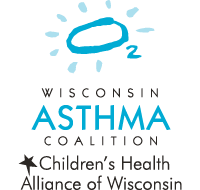 Participating Wisconsin pediatric primary care teams are working to advance medical home care provision for children and youth with special health care needs through the use of Shared Plans of Care. Provides practices with care coordination tools to start and sustain the medical home transformation process. Support the provision of family-centered care coordination with this comprehensive training curriculum. 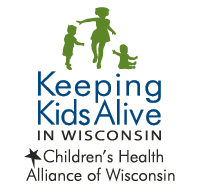 Learn about the importance of having coordinated care, a medical home and integrated health care for every child. Also available in Spanish. View a strength and gap analysis (mapping exercise) of current care coordination activities being implemented across the state. Find tools and resources to help coordinate your child’s care. 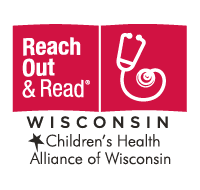 Learn about the importance of having coordinated care, a medical home and integrated health care for every child. See an example of a shared plan of care from the American Academy of Pediatrics. Talk to your provider about developing a plan for your child. 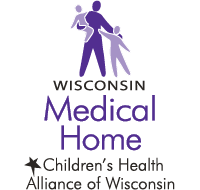 Monthly news, events and resources from the Wisconsin Medical Home Initiative. 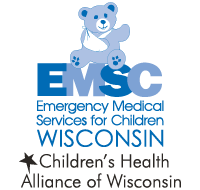 The Wisconsin Medical Home Initiative is funded by the Wisconsin Department of Health Services’ Title V Children and Youth with Special Health Care Needs Program and the Maternal Child Health Program located in the Division of Public Health.